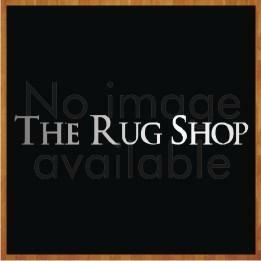 Armour Mat is a trademark of Furnishings UK Ltd. Made with special construction technology Armour mats are designed to prevent upto 85 % dirt and grime from entering indoors. These heavy duty barrier mats are suitable for both domestic and commercial use with high traffic. We are so confident about the quality of Armour Mats that they can be used outdoors as well as indoors. Made up of 100% polypropylene pile, Armour Mats have durable anti-trip PVC edge with an anti-slip back so that your mat stays in place. Its aesthetically refined and effective ribbed structure helps in removing dirt and moisture by upto 85%. Armour Mats are available in an array of sizes and colours and will blend in with almost any environment whether commercial or domestic. 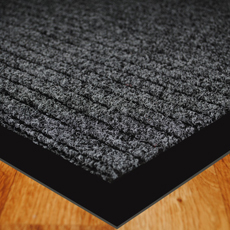 Armour Mats will are guaranteed to help to keep your home, office or workplace clean. Armour Mats can even be jet washed or machine washed upto 30 degree centigrade.